When the City of Wichita shows architectural renderings, are we to treat them as promises, or as someone’s unrealizable dream? 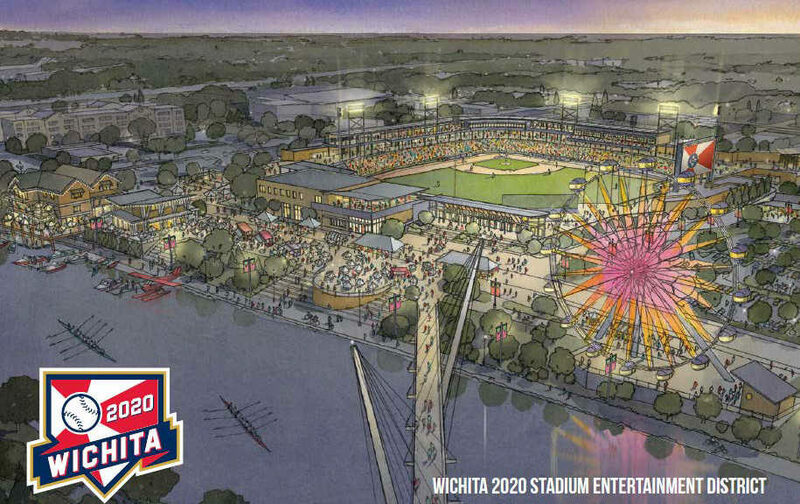 A rendering of the new Wichita baseball stadium and environs shows — prominently — a large Ferris wheel. Is this something Wichitans and visitors can look forward to? 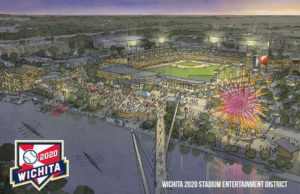 No, as Wichita City Council Member Cindy Claycomb (district 6, north central Wichita) found out when she asked, there will be no Ferris wheel on the banks of the Arkansas River in downtown Wichita. Of course, there could also be a roller coaster and a petting zoo with unicorns. So what is the value of architectural renderings like this? Does the existence of a Ferris wheel constitute a promise to deliver? It’s not like the city showed a Ferris wheel that’s 100 feet tall but delivered one just 75 feet tall. Maybe we could excuse that. But there will be no Ferris wheel. 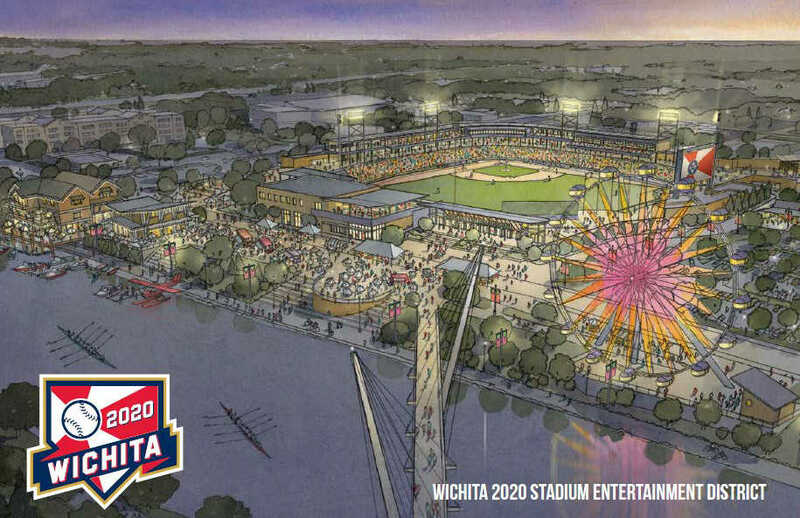 I don’t know who created the illustration with the Ferris wheel, but someone in authority at Wichita city hall included it in a presentation to the city council and people of Wichita. Things like this are meant to generate excitement and enthusiasm. But this is done by making false promises. Since we know there is no Ferris wheel, what else in the illustration is just sizzle without substance? And when the city shows renderings of the next project (performing arts center, convention center, etc. ), will we have to figure out what is real, and what is only vaportecture?